Looking for Liverton Technology? Find them here. 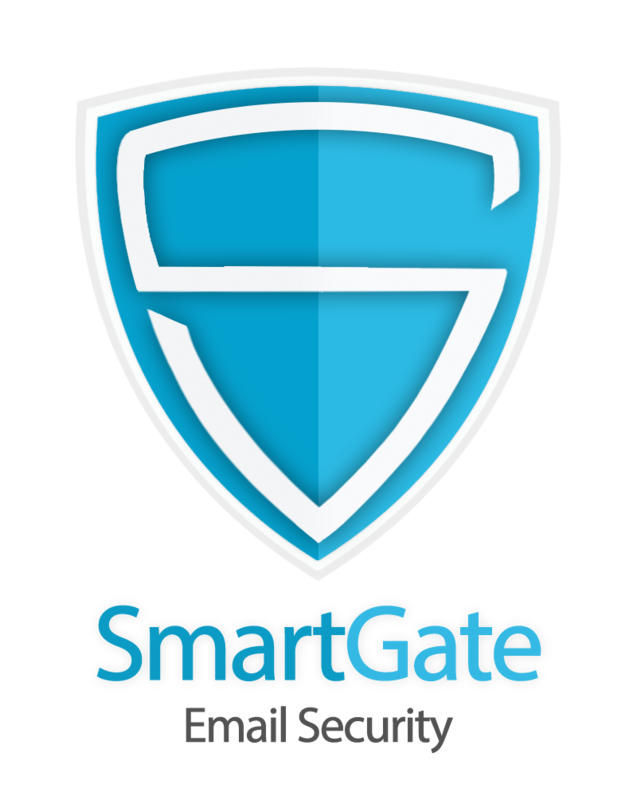 SmartGate provides robust and government grade email security system through a low cost, scalable model – that includes threat intelligence, encryption, virus, malware and data loss prevention tools that provide high grade protection. SmartGate was originally developed for Government departments and therefore has security robustness and functionality that exceeds almost all other similar products on the market. 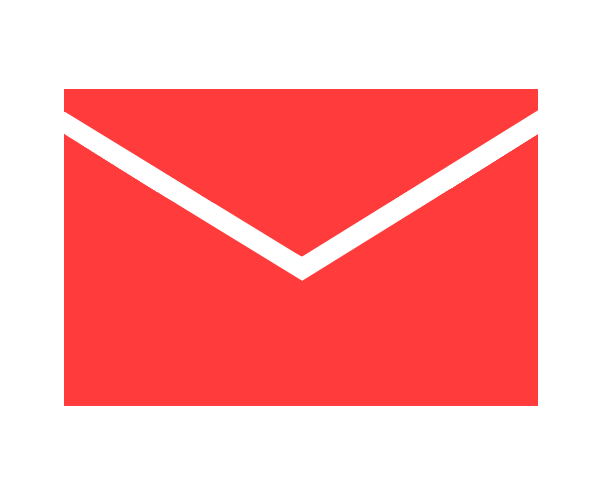 Emails are vulnerable to attack and, when unprotected, present danger to the corporate and enterprise environment. Liverton Technology’s Information Security Consulting services are designed to assist organisations design, implement and operate information security processes in a balanced way, focusing on risk, simplicity, innovation and learning. Information Security Governance and Reivew. Aligning all protocols and standards to compliance. Process implementation to maintain business continuity. Protect the organization against spam, viruses, malware, emerging threats and other challenges. 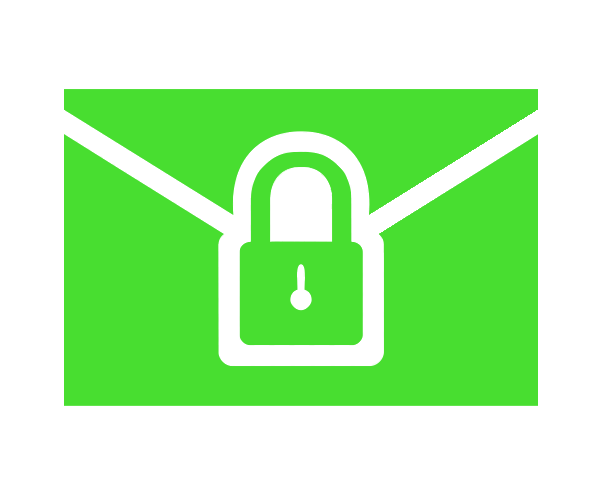 Safeguard employee communication and enforce security controls. Liverton Security reduces risk with targeted threat protection, data leak prevention and more. Take control of your business information security and discuss your requirements with one of us today. Start by getting in touch with one of us. We’re ready to help.